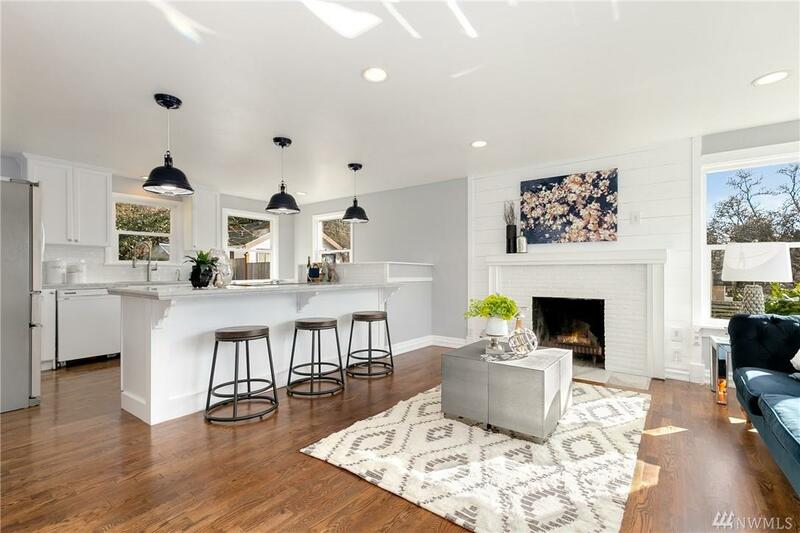 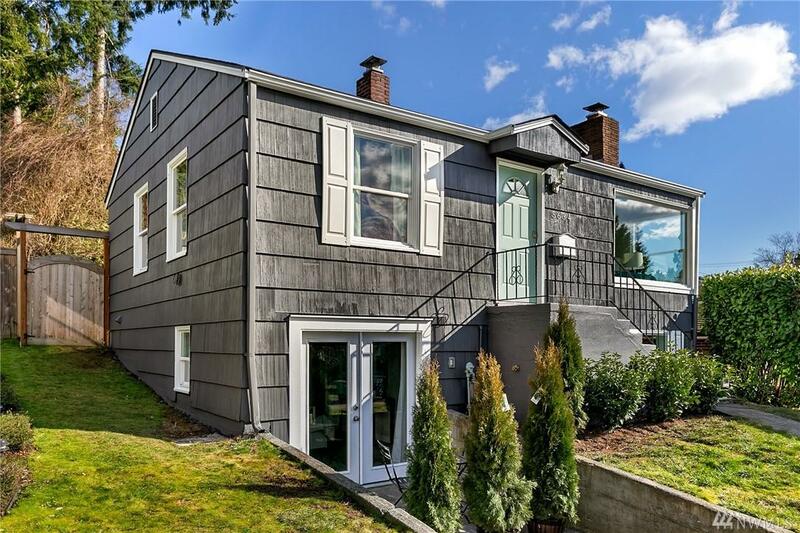 The epitome of perfection, this West Seattle charmer embodies style and grace while offering modern conveniences & superb location. 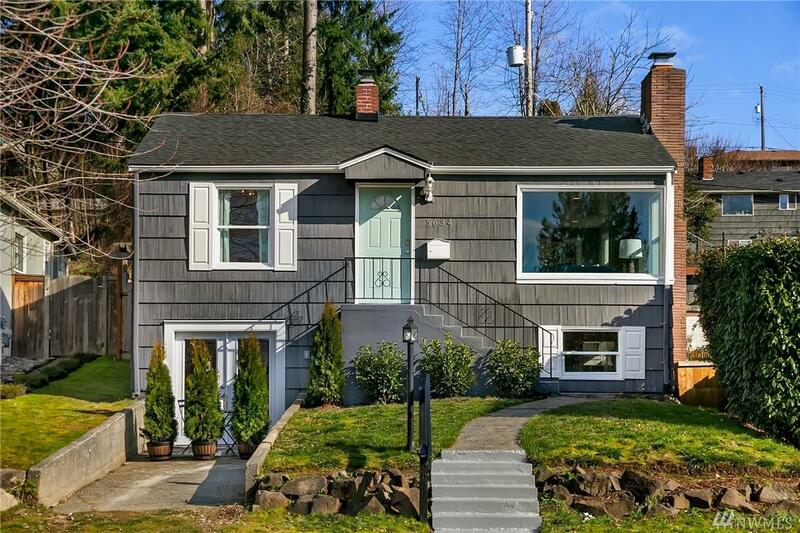 This 3 BR was taken down to the studs & nothing was spared: new flooring, new electrical, new fence, new plumbing, new kitchen, new bathroom, new furnace, new master suite, new paint, new tile & more! 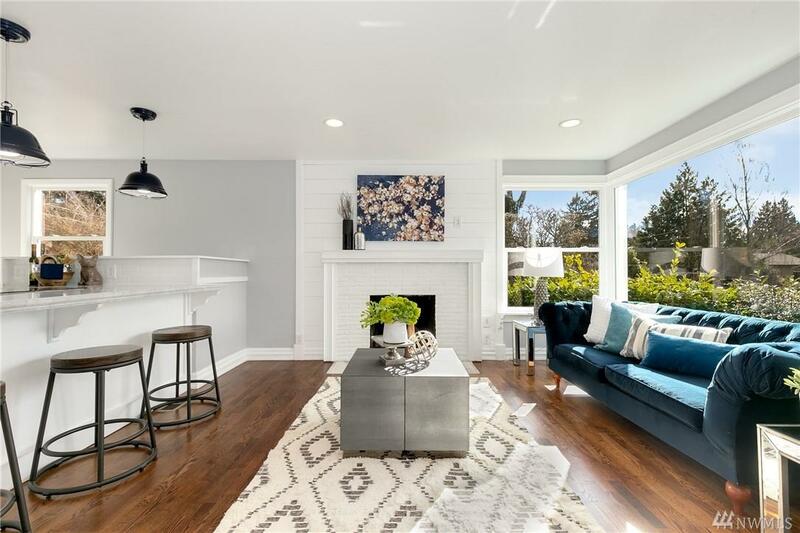 Warm your toes w/ in-floor heat in the bathroom, cook, create & entertain in the open kitchen w/ massive eat-in island, & walk to Fairmount Park Elementary.